Are those big green concrete trucks yours? 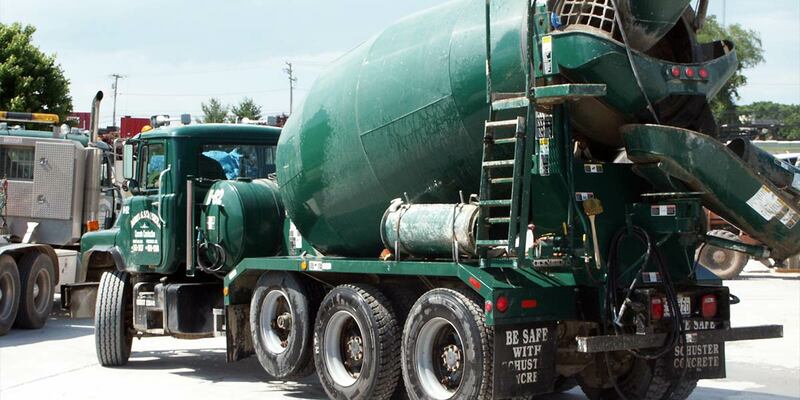 Actually, the iconic green concrete delivery trucks seen throughout the Baltimore/Washington area, western Maryland, parts of northern West Virginia and southern Pennsylvania are owned and operated by our sister company, Schuster Concrete. With 7 concrete supply plants in Maryland – and the ability to setup remote concrete batch plants for large construction projects – Schuster Concrete is well positioned to provide timely concrete delivery for projects in a large portion of our state. Will you bid my ‘residential’ construction project? Probably not, but we will be happy to review your plans, specifications and related construction documents and provide a cost estimate for your commercial, industrial or institutional construction project. Schuster Construction, also known as DGS Construction, Inc., is a commercial contractor & commercial project management service company. 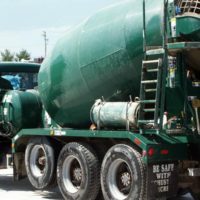 We specialize in the construction of large, detailed, and/or otherwise challenging commercial projects of all types and sizes, using state-of-the-art concrete placement practices and a highly experienced team of skilled tradespeople, job-site supervisors, project managers and office support staff. 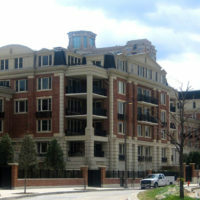 Other than large scale multi-family projects, like the 191 unit, 600,000 sq. 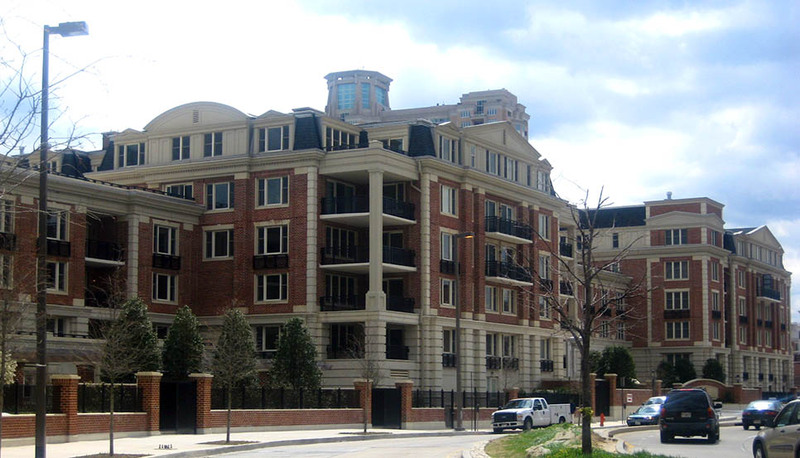 ft. Ritz-Carlton Luxury Waterfront Condominiums built along Baltimore’s Inner Harbor, we do NOT provide typical residential construction services. If you would like us to provide a bid for your concrete construction project, please contact our corporate office and/or upload your documents for review.